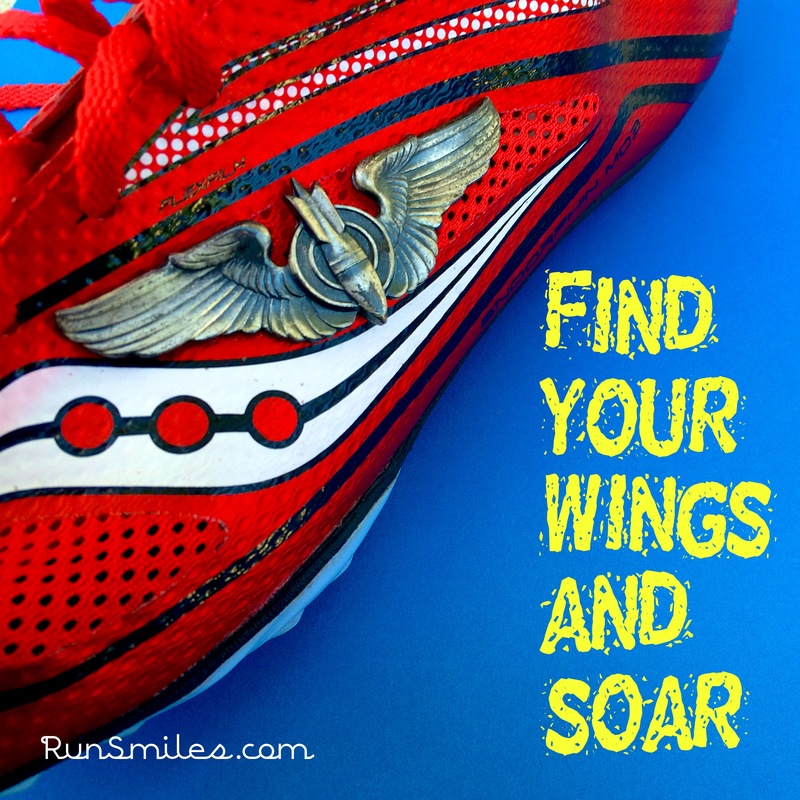 Find Your Wings and Soar – A running clinic for everyday endurance athletes who are looking for training, nutrition, and maintenance plans that work with their busy schedule. What do wings mean? To many they symbolize the obvious awe of flight and endless freedom. Runners as a whole have taken wings and shaped them into their own definition. One that includes the joy that can come from accomplishing a hard workout or achieving that which was previously thought to be out of our reach. They symbolize speed and a feeling of victory. Many people recognize the incredible importance that such an object with such a meaning can have. One of those people was Don Butler. 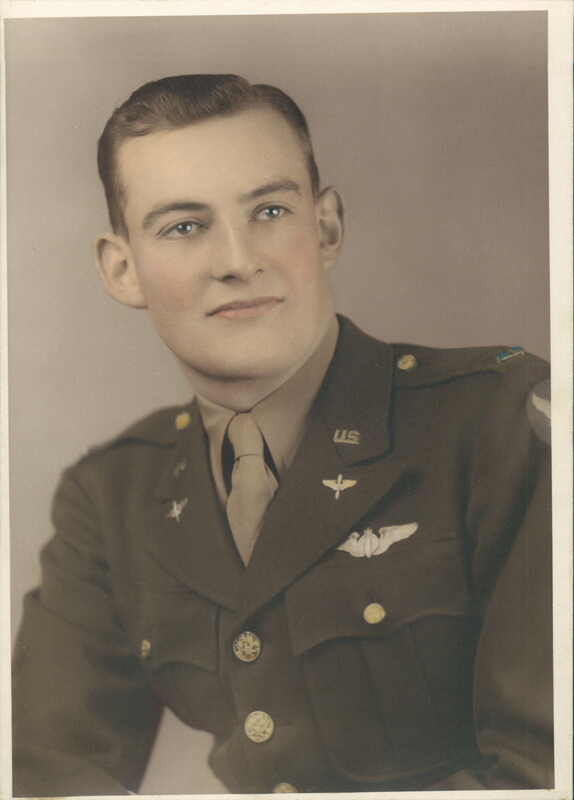 Born in 1910 he served in World War II as a a flight bomber for the United States of America. He then later helped raise a family into which I belong to. 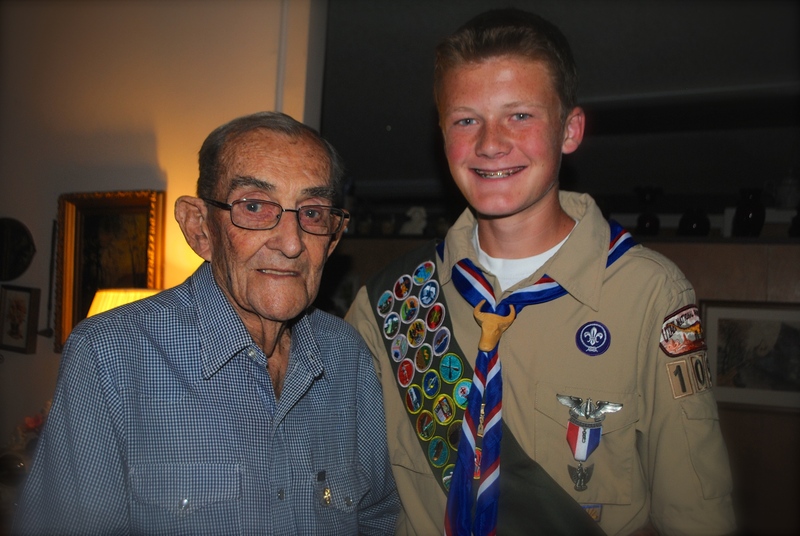 I, being a great grandson, looked to him with a certain reverence as he recalled in perfect detail his life to my young ears. He watched me grow and mature and saw what I could and can become. Though young at the time he would often tell me what he saw in me and how I could more effectively achieve that. Being who he was he also knew what I needed, I needed wings. Back when he served in the military he was awarded an award which is called, “wings” they are a badge that he then wore from that time on, on his military uniform. These “wings” meant a great deal to him, as they symbolized all the hard work and sacrifice he had done to obtain them. He then accordingly took it upon himself to pass this beloved treasure onto another so they might have wings of their own. I received these wings as a reverent gift from him as I realized their importance. He was not giving me a physical object to remember him by after he passed on, he was giving me a renewed purpose in life, a new way to go, a better sense of how to get what I wanted in life and running. May I suggest that we all have our own “wings” in this life. That we all have something pushing us to strive and be better in all that we do. As we look back at those we have lost and those who we cherish deeply this Memorial Day weekend, let us look to them and let them be our wings. Let us remember who we are, strong and valiant people who soar like the eagles above all those who do not dare discover their true potential. And may I ask all who have not joined the eagles in the sky, to find your wings and soar. This was beautiful Thomas! What a legacy! So beautiful! Well I have tears I’m fighting back Thomas 🙂 This is perfect and I applaud you for recognizing all of these important steps at a very early age. Grandpa Don is “still” proud of you from the other side where he is probably flying a little higher himself.